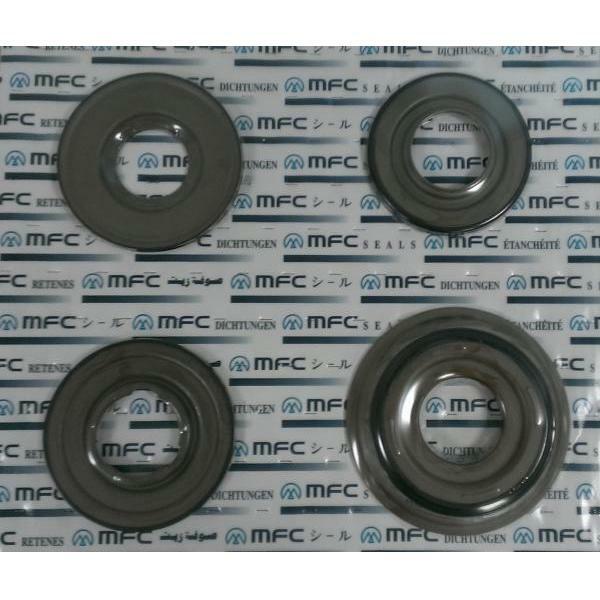 MFC Sealing Technology is a leading manufacturer of oil seals, o-rings, and precision customized rubber molded parts and complete range of sealing products. Maintaining excellent quality and customer satisfaction is our number one priority. In order to achieve this objective, MFC has been constantly upgrading its manufacturing capability with state of the art equipments and continuous personnel training. MFC has been in the sealing business since 1974. Our products have been successfully applied to and approved by various industries such as agriculture, appliance, automotive, aerospace, chemical & petroleum, food processing, heavy duty, railway, machinery, medical, semiconductor, solar, textile, LCD, LED and more. 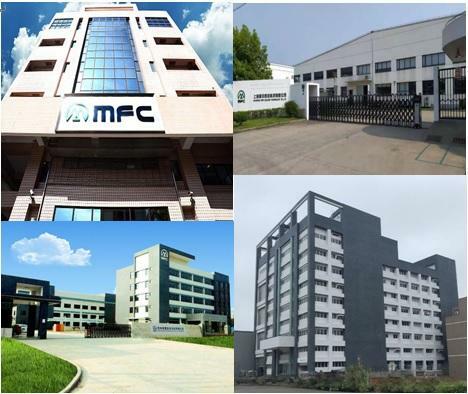 MFC group is proud to let you know that the MFC quality has been assured and approved by our valued customers from Europe, America, and Asia. MFC and its subsidiaries (MFC Huizhou and MFC Shanghai) have all been certified by ISO/TS-16949 since 2005. MFC group also has various compounds approved by FDA, NSF and WRC. MFC Taiwan has obtained ISO 14001 to achieve commitment to the environment. MFC is committed to offer high quality products, satisfactory service with competitive prices, so please do not hesitate to contact us anytime. We will be very pleased to assist you at any stage of your project. MFC is your inspiration to sealing solutions!